Happy Newbery day! I am flush with excitement over who will come out as winners at the ALA Youth Media Awards today! Speaking of Newbery, last week was an awesome week for my students because we were able to Skype with 3-time Newbery honor author Jennifer Holm, and then the next day we Skyped with debut author Christopher Healy, who wrote the hilarious The Hero's Guide to Saving Your Kingdom. Check out my post about it here. 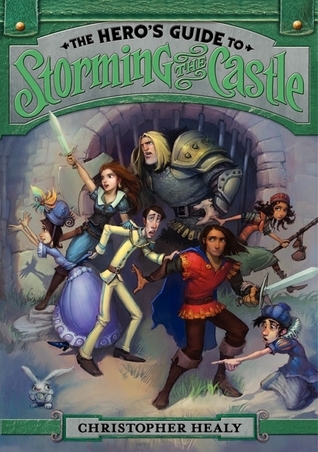 The Hero's Guide to Storming the Castle which comes out on April 30th. 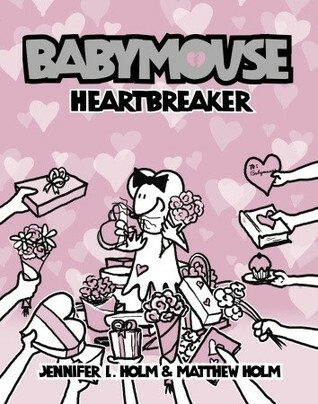 My students know I have the ARC of this book and many of them are a tad irked that it's taken me so long to finish it. I love the list of books. Especially the Notes from Ghost Town. Looks very interesting to read. Nice list! I can't wait for the second Hero's Guide book. 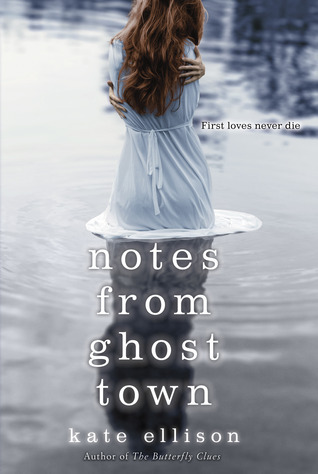 I loved The False Prince and just got Notes from Ghost Town from Netgalley. Happy reading! 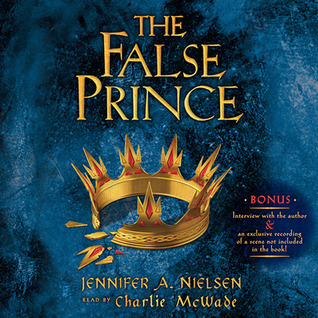 As a treat, I am saving The newest Hero's Guide for Tonight, and the sequel to The False Prince for Friday. It's good to reward myself after football books and things like that. You've had a busy week of reading! Wow! Nice list of books. I thought The False Prince was good but wasn't really that impressed with The Hero's Guide. I don't think I will be reading the sequel though I will be getting it for my media center. My Monday report with a link to the kids' books I read is here. Stop by if you get a chance and happy reading! So thrilled to see you are listening to The False Prince! We listened to it on a family road trip last summer and all of us are now patiently waiting to own a copy of The Runaway King! I have promised to read it aloud so we can all hear it at the same time. 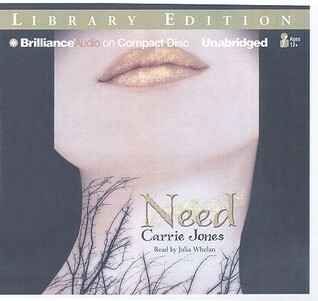 It is an excellent audio book. Enjoy! I'm listening to the False Prince too! 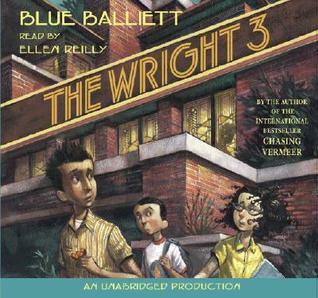 I'm loving the story, but it took me a while to get into the narrator's style. Can't wait to see what you think! Hope you enjoyed your snow day. I need to read or listen to The False Prince. Where do you get your audios?